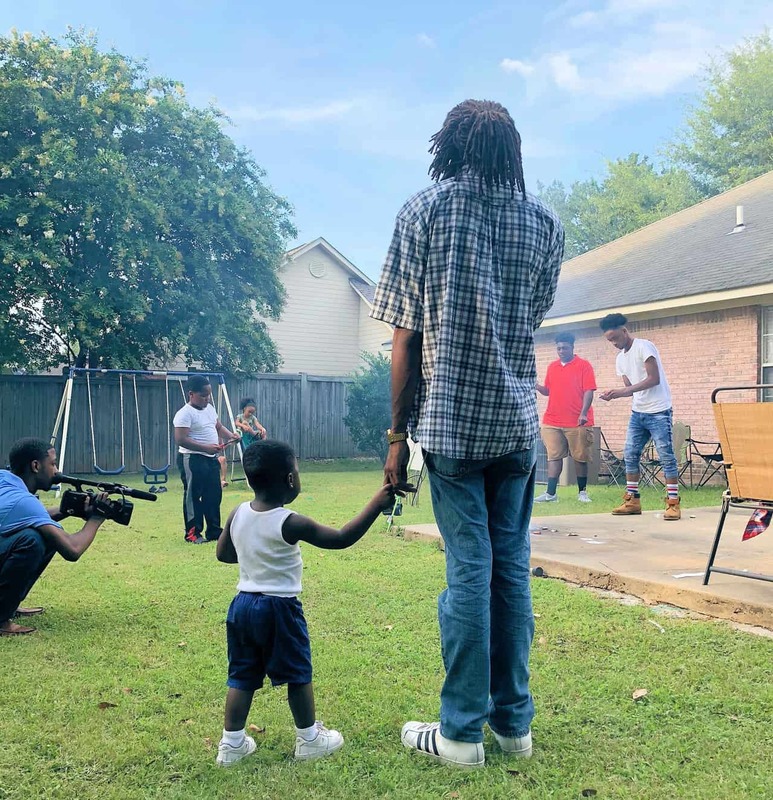 This year’s Sundance Film Festival will feature an original documentary produced by students who participated in the “Fannie Lou Hamer’s America” Young Filmmakers’ Workshop, a component of a multimodal project spearheaded by FSU School of Communication professor Davis W. Houck. As FSU’s Fannie Lou Hamer Professor of Rhetorical Studies and in partnership with Tougaloo College, Houck’s research and expertise on the Black Freedom Movement are used in the making of the film “Fannie Lou Hamer’s America” and a corresponding civil rights K-12 curriculum, “Find Your Voice.” The Young Filmmakers’ Workshop is part of this project, and during the summer of 2018, Mississippi Delta high school students participated in this five-week college level workshop taught by School of Communication alumni Dr. Pablo Correa and Joseph Davenport. 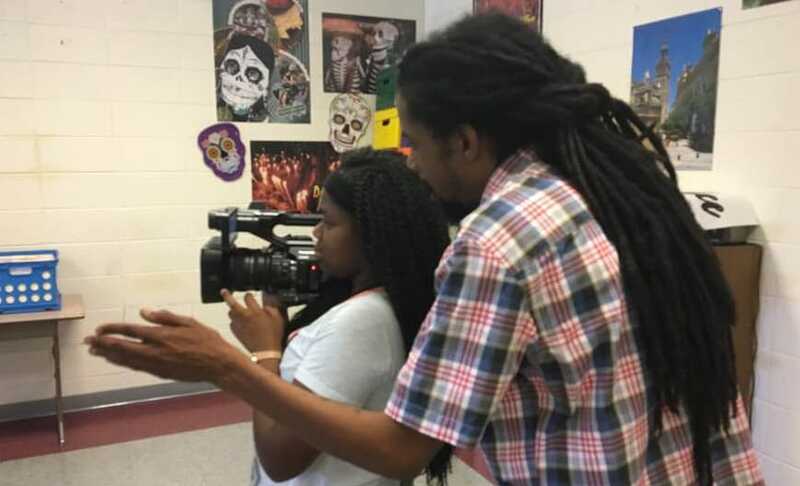 They quite literally brought FSU’s Media Production program to the Delta with this workshop, giving students the opportunity to gain hands-on experience in making films. Now Correa, Davenport, and the eight high school students will have their first film credits in the most prestigious film festival on the planet. The film, “I Snuck Off the Slave Ship,” is a twenty-minute documentary short about Lonnie Holley, a “self-taught African American artist” and dimensional traveler, who attempts to sneak off the slave ship America. It will be screened the weekend of January 26, 2019 at the Sundance Film Festival in Park City, Utah. 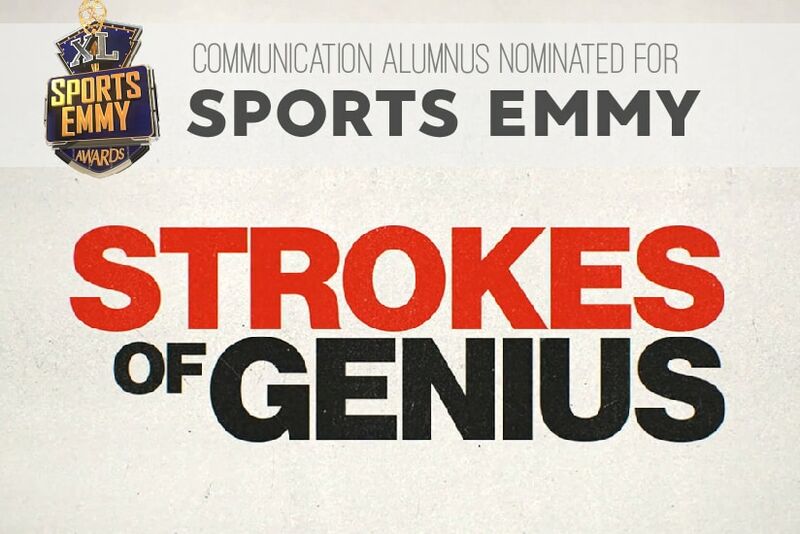 Read on for the full press release about this incredible accomplishment. 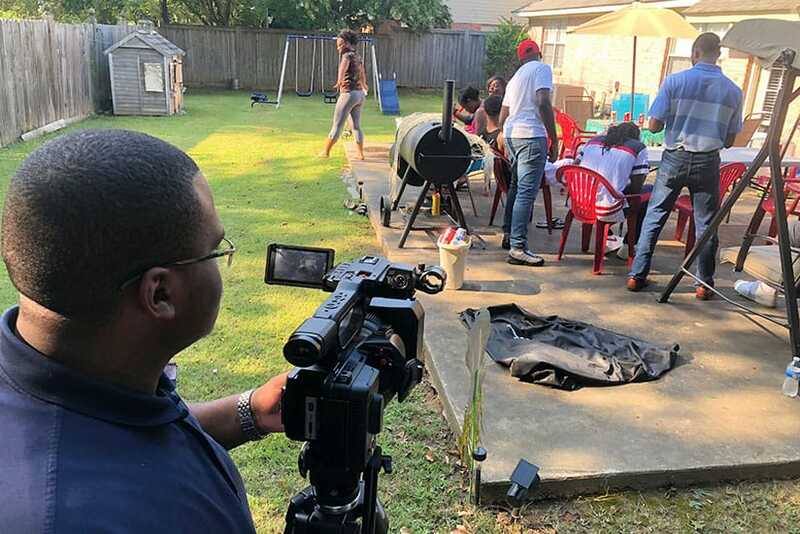 (Jan. 24, 2019) PARK CITY, UT – Eight Mississippi Delta high school students who participated in a filmmaking workshop conducted by the production team of a new and original documentary, Fannie Lou Hamer’s America, will have their work on another film featured at this year’s Sundance Film Festival. The film, I Snuck Off the Slave Ship, created by Lonnie Holley, Cyrus Moussavi, Brittany Nugent and Matt Arnett, was originally taken from a song of the same name on Holley’s 2018 album, MITH. In the film, “temporal talismans” guide Holley through the Black American experience. “But his freedom quest always seems to get trapped in the same point of discontinuum; the 4th of July, birthdate of the self-replicating slave ship, ‘America’,” says the film’s synopsis. The most influential and celebrated film festival in the world, Sundance was founded by iconic actor, director and producer Robert Redford in 1978. Named after his character in Butch Cassidy and the Sundance Kid (1969), Redford sought to attract more filmmakers to his wife’s native Utah, while at the same time actively advancing and celebrating the work of independent storytellers in film and theatre. Held for 10-days every winter, the Sundance Film Festival brings more than 40,000 visitors and celebrities to Park City, Utah and has launched hundreds of films that have gained critical recognition and acclaim, reaching new audiences worldwide. A self-taught acclaimed artist and musician, this was Holley’s directorial debut. He said his short film is “built from the scraps of his life and hard sci-fi alterna-realities” and is a “testament to imagination as resistance.” The film was shot primarily around Holley’s home in Atlanta, Ga, with additional scenes being filmed in the Mississippi Delta by students from the Young Filmmakers’ Workshop, a component of the multimodal project, Fannie Lou Hamer’s America and its accompanying K-12 curriculum, Find Your Voice. The programs were financed by the W.K. Kellogg Foundation. Keyshawn Brison, Marquisse Kirkham, Keyshaun Meeks, Keziah Allen, Omar Washington, Trayvion Dozier, Anderson Johnson and Selena Davila were among the 17 students chosen for the first summer workshop held in Indianola in 2018. Instructors for the three teams of students were Joseph Davenport, director and editor of Fannie Lou Hamer’s America, the film’s webspinner and videographer, Dr. Pablo Correa, and videographer and Delta native RJ Fitzpatrick. An established filmmaker, Davenport said he was already scheduled to work with Holley in Atlanta on the film, but saw this as an opportunity for the students. The eight students were paid for their work on Holley’s film and will be listed in the end credits, as well as the workshop as a whole. Selena Davila, a Gentry High School senior at the time, was the only female student to participate in Holley’s film project. Davenport and his team are currently seeking funds and sponsors for the 2019 Young Filmmakers’ Workshop – Sunflower County Film Academy. He will be attending the festival which begins on Thursday, Jan. 24. Currently in production, Fannie Lou Hamer’s America allows the Mississippi sharecropper-turned-civil rights activist to tell her own story in her own words by means of rare archival and video footage. A rough cut of the documentary is slated for completion in March 2019. 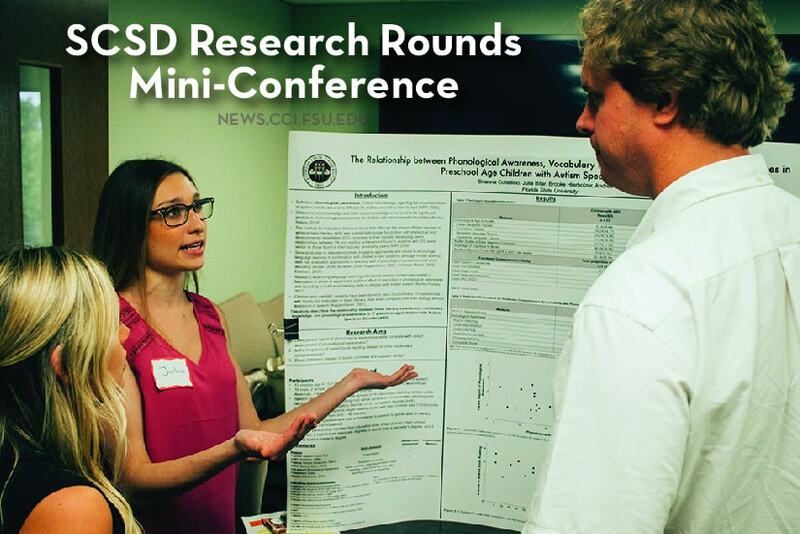 Funding was also provided through grants from The Ella Baker Center For Human Rights, the Mississippi Humanities Council, the Women’s Foundation of Mississippi, Freedom Singer Bill Perlman, broadcast journalist Tavis Smiley, Mississippi Delta National Heritage Area (MDNHA), McDonald’s (Retzer Resources of Greenville) and the Phil Hardin Foundation. 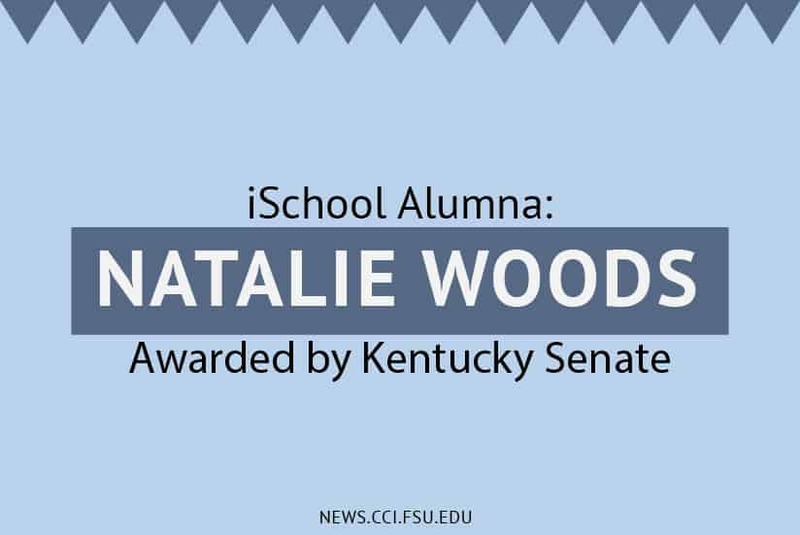 Posted in CCI Alumni News, CCI Faculty News, CCI Home Page, CCI in the News, CCI News, Digital Media Production, Media Communication Studies, Public Interest Media Communication, SCOM Alumni News, SCOM Faculty News, SCOM News.